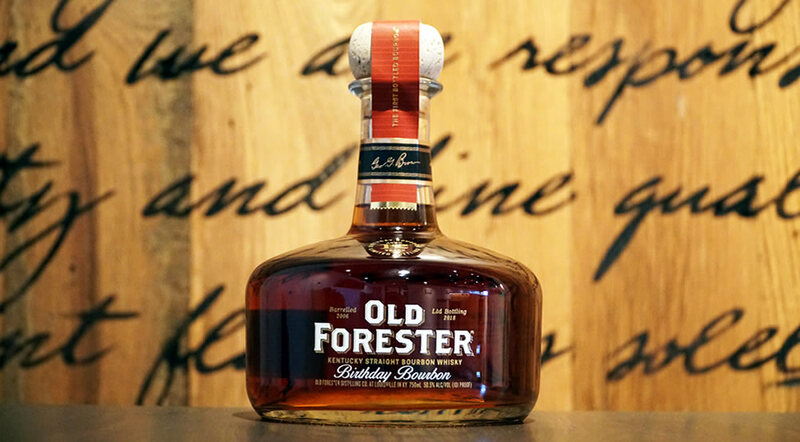 The 2017 Old Forester Birthday Bourbon was drawn from 12 year old barrels from different warehouses and floors. 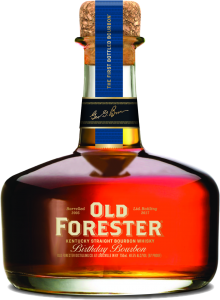 A total of 120 barrels; 93 barrels matured together on the 4th floor of G warehouse, yielding an extremely spice forward expression. The remaining 27 barrels matured together on the 5th floor of K warehouse contributing a rounding sweetness to the blend. Several barrels from both lots basked in the sun, highlighting the effects of maturation along an external wall. 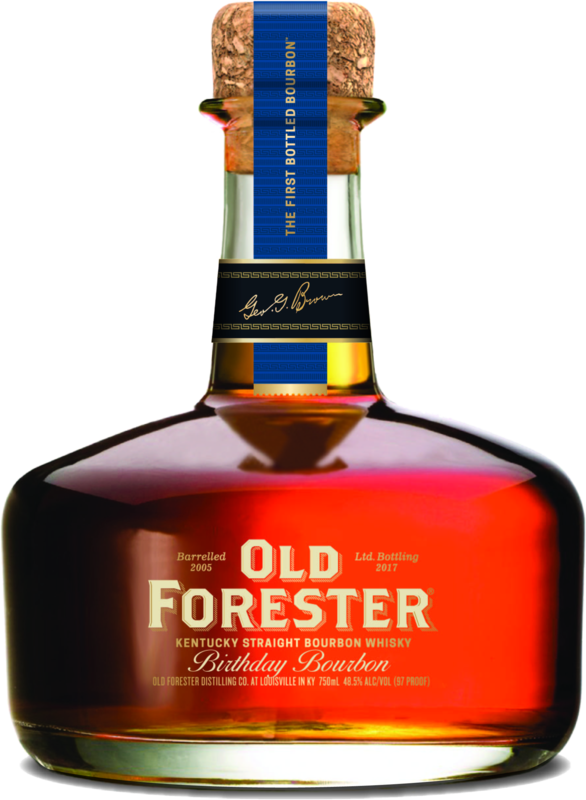 Barreled on May 27, 2005 – Old Forester 2017 Birthday Bourbon is offered at 96 and 95.4 Proof. Oak spice and charred black pepper dominate over a subtle core of chocolate custard and kola nut. Spicy perimeter mouthfeel that slowly cascades off revealing floral undertones and cocoa powder.